The 2017 Honda Clarity will arrive in showrooms late this year with a hydrogen fuel-cell powertrain, one of three hydrogen-powered vehicles that will be sold in limited numbers in specific California regions that have hydrogen fueling stations up and running. 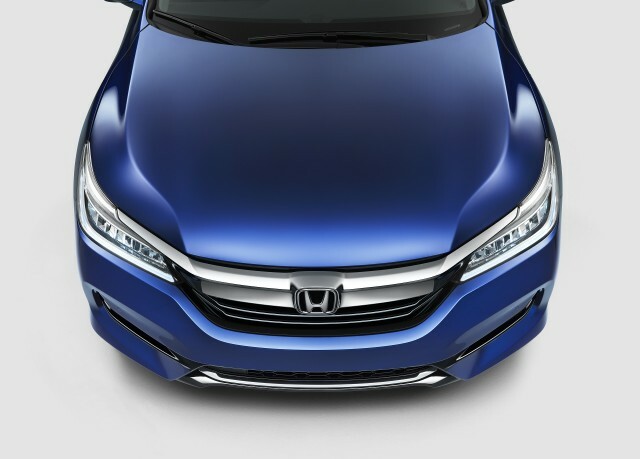 But Honda has much larger plans for the Clarity mid-size sedan, and they involve batteries and plugs. Today, the company released the first handful of details on two additional models that will join the Clarity range during 2017 once the Fuel Cell version has launched: the Clarity Electric, a battery-electric car, and the Clarity Plug-In Hybrid. It will be, Honda said, "the first affordable, midsize, five-passenger battery-electric vehicle to offer premium content and features," though it may be offered only in limited markets—and Honda declined to say anything at all about its battery range. The third variant, however, the Honda Clarity Plug-In Hybrid, will be available in all 50 states. With sales starting later in 2017, the plug-in hybrid Clarity will offer an all-electric driving range of more than 40 miles, using what Honda termed a "hyper-efficient gasoline-hybrid extended range mode." 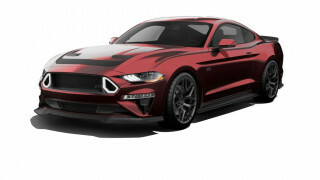 That model will have by far the highest sales of the three Clarity versions, the company said. The announcements were released this morning, following an event in Ohio yesterday that Green Car Reports was regrettably unable to attend at which details of the 2017 Honda Accord Hybrid were released. 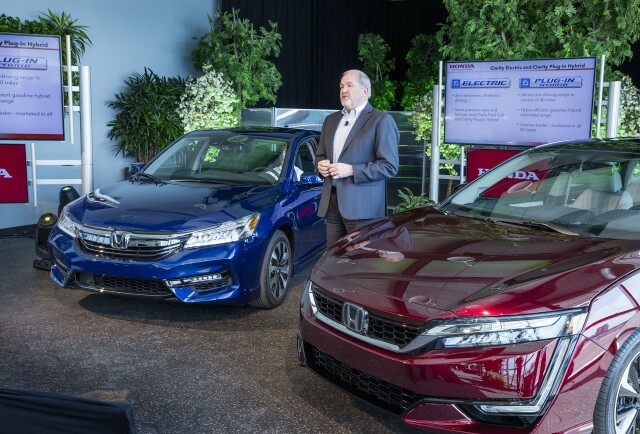 At that event, John Mendel, executive vice president of American Honda Motor's automobile division, called the Clarity "a well-equipped, premium, midsize vehicle with range of ultra low-carbon powertrain options to suit [buyers'] lifestyle needs." The Honda Clarity will be the first vehicle in the world to be offered with hydrogen fuel-cell, battery-electric, and plug-in hybrid powertrains. 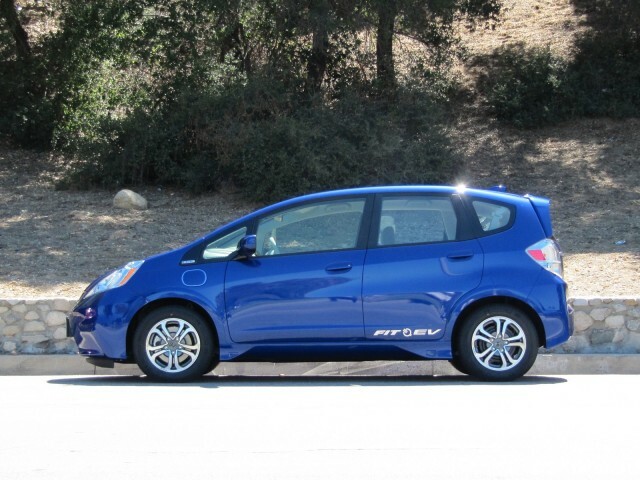 The trio "represents a strong commitment to Honda's future and will help create a new volume pillar for electrified vehicle sales," Mendel said, along with additional hybrid models using the company's two- and three-motor systems that will be launched in the future.